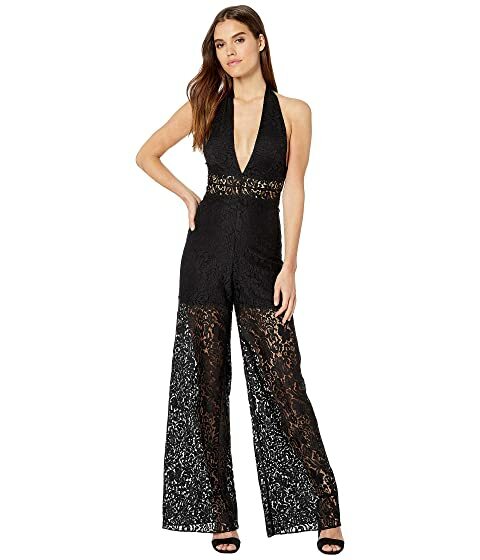 Lounge in sensual style with the KIKI DE MONTPARNASSE™ Dentelle Jumpsuit. V-neck with button closure behind the neck. Sheer lace at the bodice and legs. We can't currently find any similar items for the Dentelle Jumpsuit by KIKI DE MONTPARNASSE. Sorry!